Security is very important when running any business. Besides, how can you make any profit at all if you are not able to protect your goods? The good news is that video surveillance systems are more efficient than ever before. There are so many options out there offering different solutions like motion sensors, and automatic mobile notifications. 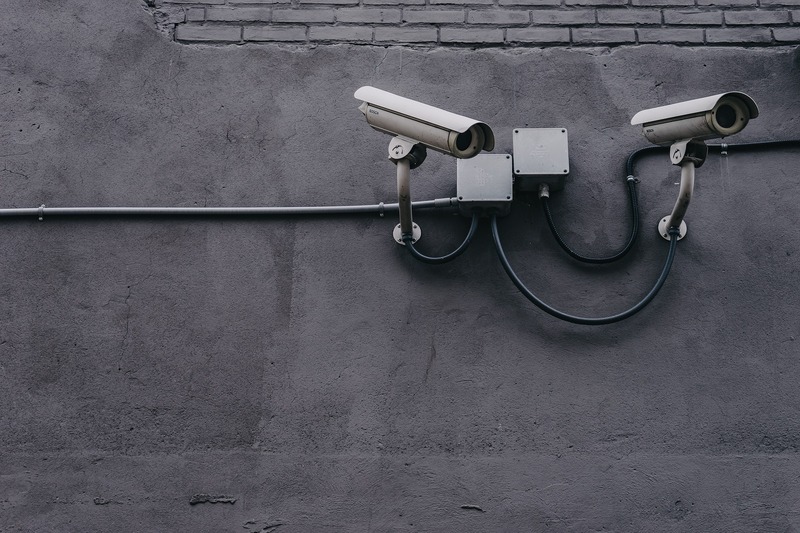 With the wide range of cameras available, which offer different benefits, it is important for you to equip yourself with the necessary information that will help you choose the best CCTV systems for small business. Today, small business owners have access to hi-tech security systems at cost-effective prices. It is now possible for buyers to purchase a system and customize it in such a way that it will meet the unique needs of their companies. Whether you need a CCTV system that will just cover the front of your store or one that can cover multiple locations, no one is left behind. Below are some tips that will help you choose the best CCTV systems for small business. Deciding where you want your cameras to be is very important. You need to know whether you want just indoor or outdoor cameras, or if you want both. Also, if the camera is going to be used in a cold environment, then it is important to choose one which is resilient and incorporates an integrated heater so it will be able to function properly despite the temperature. Do you want your cameras to be noticeable or discreet? Both of them have their benefits, so it is important for you to understand which suits you most. A visible camera can act as a deterrent to a crime. A discreet camera is designed in a way that it will be difficult to notice- this may help to not alarm your customers with such a visible security arsenal or perhaps the camera does not match your building’s decor. This is also an important factor to consider, as your choice of a security camera will also depend on the size of the area you wish to cover. There are some powerful cameras which are able to cover a large area and zoom in on a particular activity. Want more information on how to choose the best CCTV systems for small business? Get in touch with us and we will be able to answer any of your questions. Newer PostHome Security Services Are Worth Every Penny. Here’s Why!